Today must be pet day! I posted one of my pup being sad/sleepy before work just before your post! 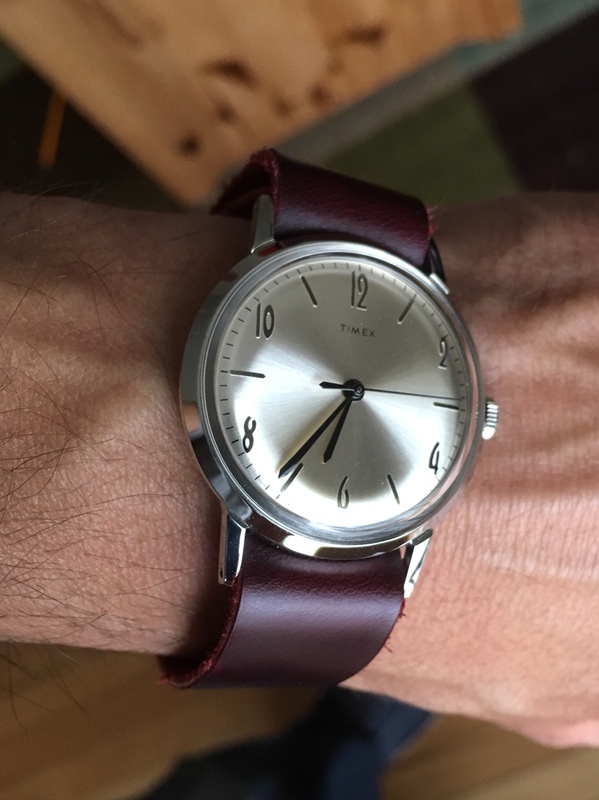 That is such a beautiful watch! 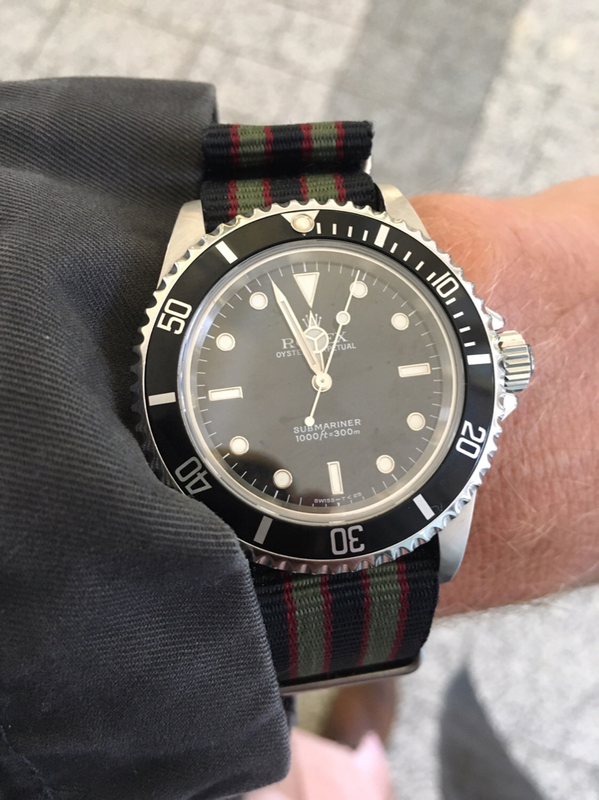 I'm really thinking about picking one up but haven't seen a lot of reviews outside of your earlier note - any complaints or concerns about the watch in general? Three words: Do. Not. Hesitate. The quality of this thing absolutely blew me away. 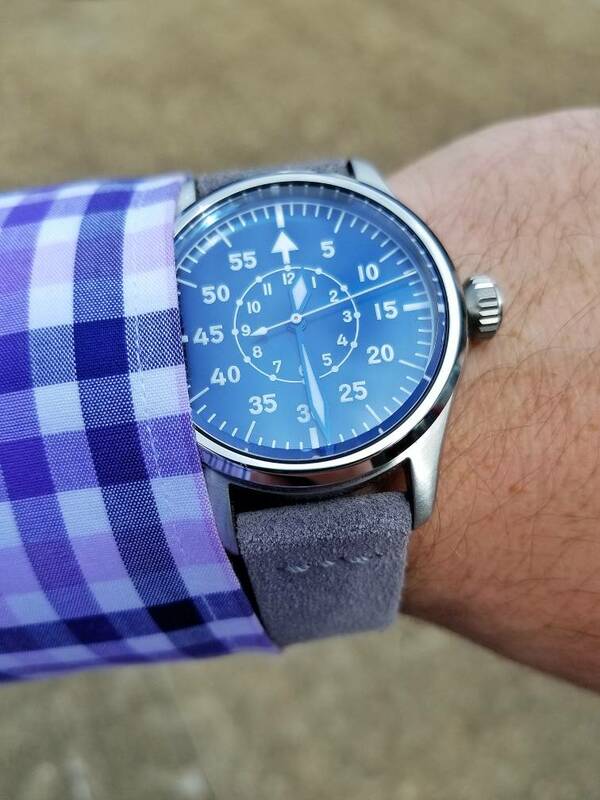 I originally bought it because I wanted a fun Type-B Flieger, and for just north of $500 with an ETA (they have plenty of coupon codes), I assumed I'd get a decent watch. What I received was something that is outstandingly finished. The Type-B dials all have thermally-blued hands (Type-A have chamfered rhodium handsets). The case is a mixture of radial & horizontal brushing, polishing (bezel & chamfered lugs), and some minor sand blasting on the case back. Add to that a pretty decent movement and you have a killer package. Seriously - I'd put this very close to my Monta Triumph in terms of finishing. It's that good. 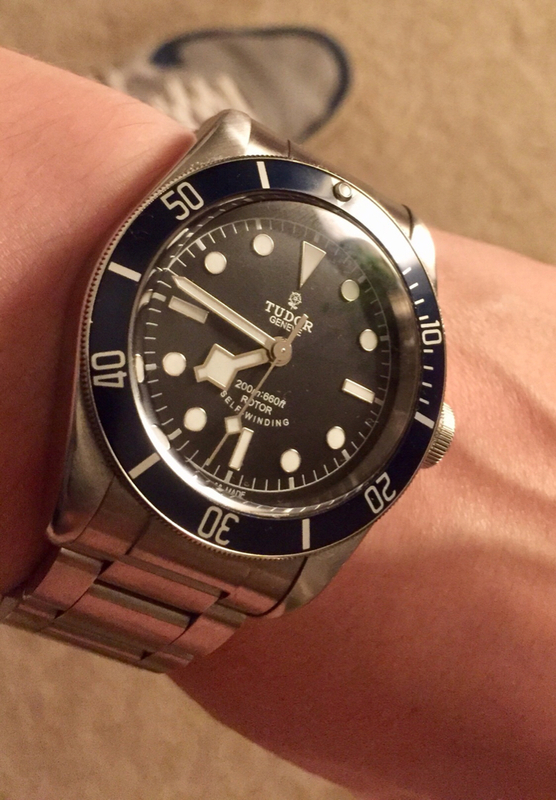 Really liking that, though I would be happier with the seiko movement pricepoint (about $250). Do they flip back and forth between the two movements, or are the strictly ETA now? I think they are trying to really drive a value proposition and compete with some of the other more established microbrands. There's a video on YouTube of the founders explaining the new design of the K1. 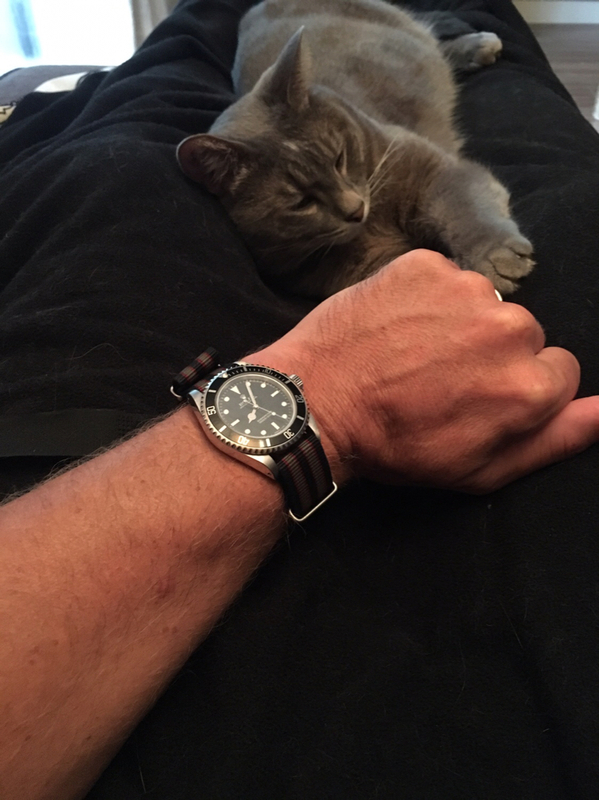 Essentially, they are a couple of watch collectors who started making watches as a spin-off of their passion. They wanted to deliver the most value and the highest quality they could muster, and that led to the new design. 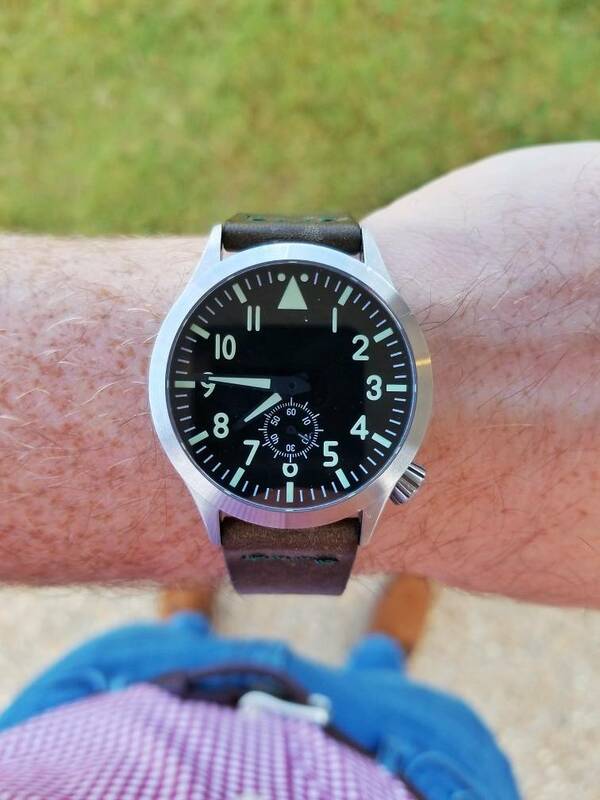 The older K1s were substantially thicker - borderline too thick for a pilot's watch - which was the biggest complaint they received. Last edited by jwwilker; September 14th, 2018 at 12:09 PM.